InvisiLight® Façade Solution is integrated with SlimBox™ portfolio. Available with twelve or twenty four fiber count rated cables with 3.0 and 3.8 mm diameter respectively, InvisiLight® Façade Solution is suitable for low-rise buildings and garden style dwelling units. 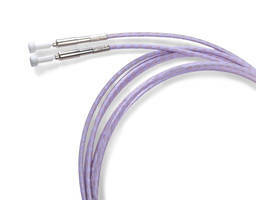 With 2.5 mm bend radius, unit’s cable can be installed vertically on face of building or tucked behind using clips. OFS, a leading manufacturer of innovative fiber optic products today launches the InvisiLight Façade Solution for low-rise buildings or garden style dwelling units. The InvisiLight solution portfolio from OFS is well rounded with the InvisiLight Drop Cable Solution to residential homes, InvisiLight MDU Solution for building hallways and the vastly popular InvisiLight ILU Solution for indoor living units. This portfolio is well integrated with the SlimBox™ branded portfolio of terminals and closures, offering a level of modularity demanded by the market. The new InvisiLight Façade Solution is offered with a twelve or twenty four fiber count indoor/outdoor rated cable, which can be installed on the face of a building or tucked behind other outdoor structures such as rain water downspouts. 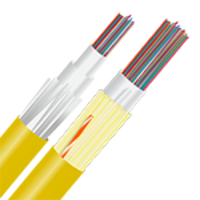 The two cables have a 3.0mm and 3.8mm diameter respectively and can be factory pre-terminated or connectorized on site with a fusion splice or a mechanical connector. During installation, the cables are connected to an outdoor building terminal that is usually installed at the base of a building. From the terminal, the cable can be installed vertically on the face of the building into the attic and be connected to a distribution terminal from which EZ-Bend® Fiber Optic Cables can be fished down into living units. Alternatively, the cable can be placed along the building facade using clips to pass each living unit with compact slack loops placed outside or inside the unit. From this point, the optical fiber can easily be extracted to connect to the other InvisiLight solutions to reach the Optical Network Terminal (ONT). 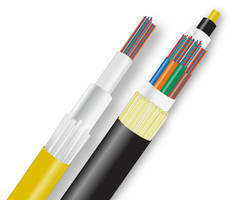 OFS’ class-leading EZ-Bend Optical Fiber is used in the InvisiLight Façade cable and all InvisiLight products. 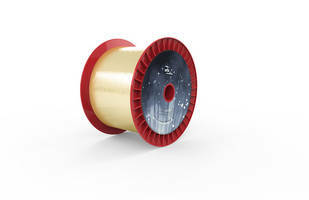 With its 2.5 mm bend radius, this fiber easily handles the sharp corners typically encountered when conforming the cable neatly to the building. 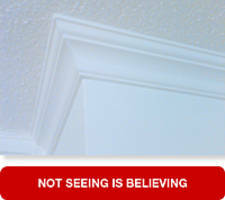 Since 2012, OFS has revolutionized the deployment of discrete and easily installable solutions for buildings and homes with InvisiLight Solutions. The InvisiLight Façade Solution solves an old pain point of visible exterior cabling or raceways, with a new virtually invisible approach to place fiber on and into buildings. To view these products and solutions or for more information, please visit us at Booth #601. OFS is a world-leading designer, manufacturer and provider of optical fiber, optical fiber cable, connectivity, FTTx and specialty photonics solutions. Our marketing, sales, manufacturing and research teams provide forward-looking, innovative products and solutions in areas including Communications, Medicine, Industrial Networking, Sensing, Aerospace and Defense applications. We provide reliable, cost effective optical solutions to enable our customers to meet the needs of today’s and tomorrow’s digital and energy consumers and businesses. 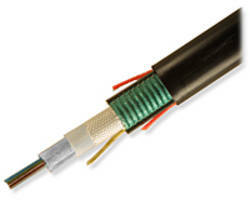 FlightLinx® PLUS Fiber Optic Cable comes in 1.8 mm size.